The legal rules governing the use of force between States are one of the most fundamental, and the most controversial, aspects of international law. An essential part of this subject is the question of when, and to what extent, a State may lawfully use force against another in self-defence. 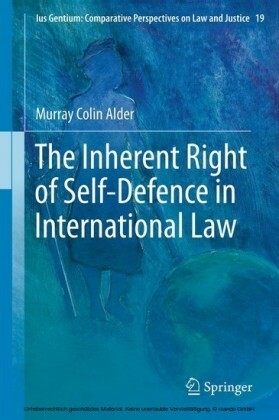 However, the parameters of this inherent right remain obscure, despite the best efforts of scholars and, notably, the International Court of Justice.This book examines the burgeoning relationship between the ICJ and the right of self-defence. Since 2003 there have been three major decisions of the ICJ that have dealt directly with the law governing self-defence actions, in contrast to only two such cases in the preceding fifty years. This, then, is an opportune moment to reconsider the jurisprudence of the Court on this issue. 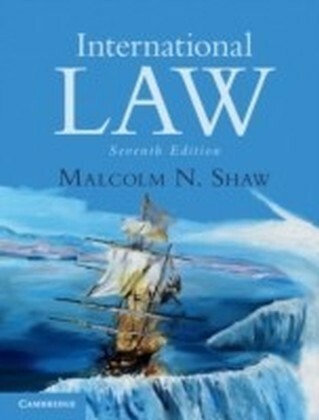 This book is the first of its kind to comprehensively draw together and then assess the merits of this jurisprudence. 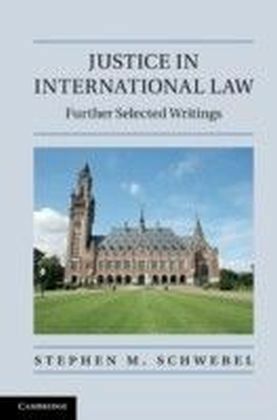 It argues that the contribution of the ICJ has been confused and unhelpful, and compounds inadequacies in existing customary international law. The ICJ's fundamental conception of a primary criterion of 'armed attack' as constituting a qualitatively grave use of force is brought into question. 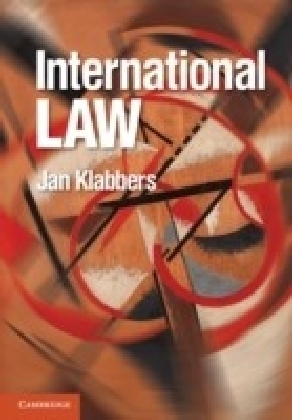 The book then goes on to examine the underlying causes of the problems that have emerged in the jurisprudence on this crucial issue.Winner of the American Society of International Law's Lieber Society Book Prize 2009Dr Green's monograph demonstrates a thorough understanding of the law of self-defence, coupled with an informed and evaluative discussion of the role and function of the International Court. 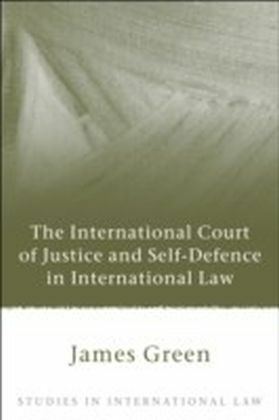 It is an impressive analysis of the International Court of Justice's jurisprudence on self-defence.Professor Iain Scobbie, Judge of the American Society of International Law's Lieber Society Book Prize 2009, Sir Joseph Hotung Research Professor, School of Oriental and African Studies, LondonJames Green's ",The International Court of Justice and Self-Defence in International Law", usefully draws together the jurisprudence of the International Court of Justice on the international law governing self-defence. The work could not be more timely in light of both contemporary State practice and the Court's recent controversial judgements on the topic. Of particular note is his analysis of the very complex, and as yet unsettled, notion of ",armed attack. 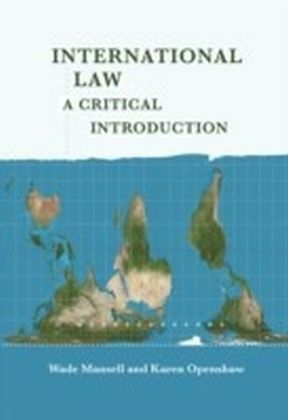 ",Professor Michael Schmitt, Chairman of the American Society of International Law's Lieber Society Book Prize Committee, Chair of Public International Law, Durham UniversityWinner of the University of Reading Faculty of Social Sciences outputs prize for the best research output in 2010. 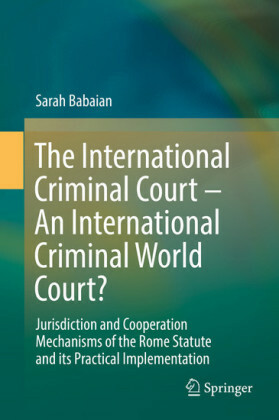 The International Criminal Court - An International Criminal World Court?